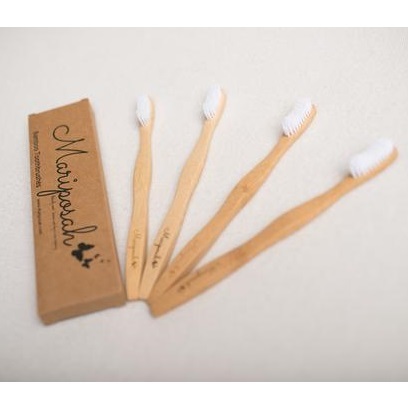 Mariposah Bamboo Toothbrushes - Great for the environment and for your health! 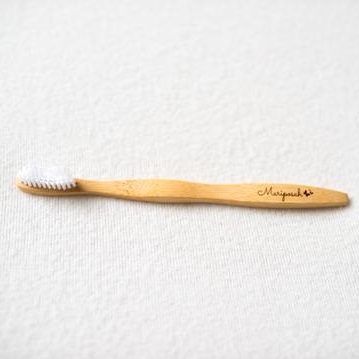 Mariposah's biodegradable toothbrushes are great for the environment keeping plastics out of landfills. These are great brushes. I've been using them for a couple weeks, and they've been working out really well. The bristles are very soft, if that's your preference. 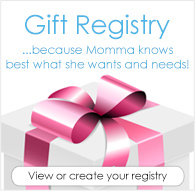 The price is amazing, too!